November | 2014 | RAW GODDESS, INC.
Posted on November 30, 2014 by RawGoddessInc. I’m writing this on my rebirth day!!! November 30th is a special day indeed. It is the bridge between Scorpio and the 13th sign, Serpentarius aka Ophiuchus. There’s so much mystery and history to November and December. 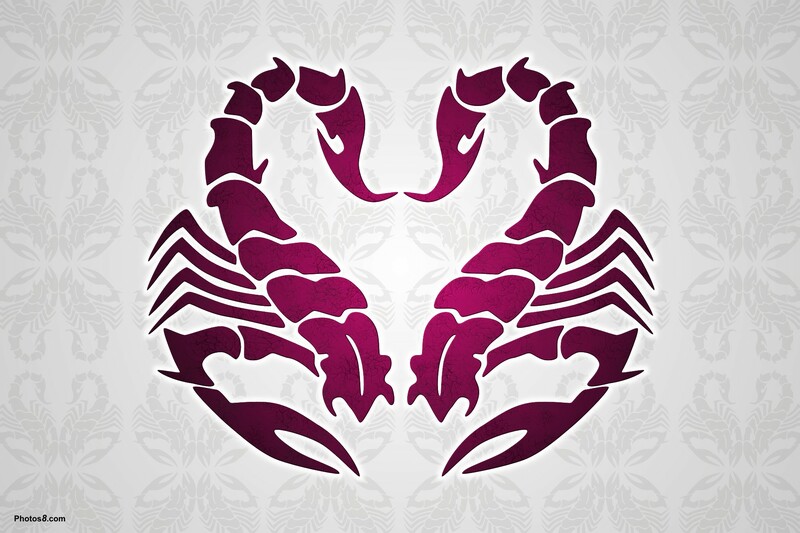 Originally, Scorpio was a giant constellation and comprised of Libra, the claws of the Scorpion. Yes, the scales are originally claws named the North and Southern Claws. Simplified, October Libra-Scorpios are really born under the stars of Virgo, another giant constellation. November Libra’s are truly Scorpio’s under all of that peace and harmony. See in Eastern Sidereal most of November is still Libra. But again, this was originally ancient Scorpio. The Romans renamed the Claws of the Scorpion Libra. Let’s try to dissect that for a minute. Scorpio is a sign of karmic, emotional, sexual and creative power. Libra is a sign of love and partnership. You can’t have a strong karmic, psychic connection without some form of partnership! This means most of November is dealing with “the clauses of soul contracts” and the Balance of Self & Others. All of November is extremely charming, hypnotizing, and mesmerizing because of their Scorpio roots! The 1st 3 weeks of November are very much relationship oriented. They love socializing and growing with people. I think it has something to do with working both sides of this centralized constellation. Libra-Scorpio’s body parts are the kidneys and the sexual centers. This is where Life and Death happens around the clock. November people are often filtering and regenerating whole groups of people and carrying out secret operations literally. We can be some of the best surgeons. Especially psychically! Any planets here give tremendous abilities of precision and foresight! This includes the last week of November and maybe even more so. The end of November, such an intense bunch. Tina Turner, Anna Nicole Smith, Jimi Hendrix, Billy Idol, Don Cheadle, Shirley Chisholm, Gordon Parks and Bruce Lee! We’re at the Heart of the Scorpion. Born on the giant star, Antares. Antares is one of the brightest stars in the whole sky! Its name means “like Mars” because it is so big, red and fiery! It’s larger than the Sun! For Scorpio to be so dark, it sure is so bright! Probably gives us our X-Ray vision! Definitely our energy and intensity comes from this position. Antares is on the Sacred Watchtower of the West also represented by Archangel Gabriel. Antares was one of the 1st stars named and identified in the Heavens! This is the Root Chakra and a great deal of Akashic Record Keeping is stored here. Scorpio and especially Antares symbolize transformation and all of the different levels of Ascension. The Snake, The Eagle, The Scorpion and everything in between! Scorpio is also the guardian of the Sacred Black Whole in the Center of the Galaxy. The remnants of 2 galaxies colliding. The Milky Way. The Snake Holder Serpentarius Ophiuchus domain. Both Scorpio and Serpentarius deal with healing and transformation. Being born with all of November’s Scorpio powers and walking thru the 1st day of the 13th sign, I can say my Scorpio side is more emotional and my Serpentarius is more forgiving. My Moon and Venus are very deep in Sagittarius so I’m working with all 3. Scorpio will zero in on an issue, Serpentarius will tune into a way to bring everybody together to heal it, and Sag will want to celebrate and share. Scorpio can be a painful journey. The Scorpio will always have to consciously choose to heal. It can be a very subconsciously centered life for a Scorpio. Serpentarius people are in a class of their own. Most of what we feel and know is just unexplainable. A lot of Shamans, Healers, and Mystics have planets here! Chanting and Visualization are mandatory for this zone of electric activity. Many people born in the 70’s and 80’s have generational planets in the 13th sign. Thankfully we are massively waking up to our healing purposes and abilities! For the next 3 weeks, gather up all of your mystical might and make things happen on a spiritual level 1st! Serpentarius is here to stay! We heal the mind, body, and the Spirit. Thanks for reading, on my rebirth day! *This Sun in Serpentarius Cycle will be in effect for 3 weeks. If you would like to know more about this alignment and how it relates to your 13 sign birth chart please complete the form below, thank you.